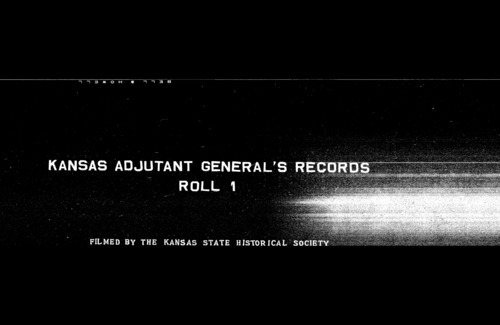 An index to a roster of Kansas volunteer regiments during the Civil War with surnames sorted by the first letter only. Information includes arm (example I for Infantry or C for Cavalry), regiment, company, and page number. Page numbers refer to the roster available as Kansas Memory unit 226679.